With Pax-Web 3.0.0 it’s now also possible to bind web-applications to certain httpConnectors via the whiteboard extender, if you want to know how it’s done with a published war take a look at the previous post about this. 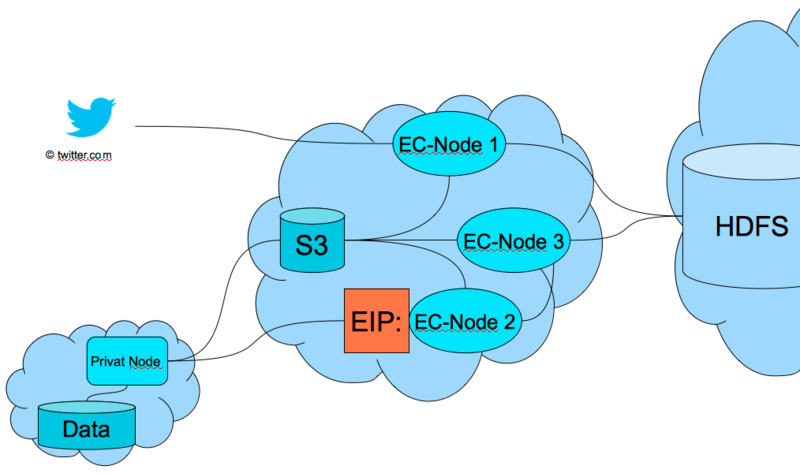 Assuming you do use the extended configuration for jetty as described in Bind certain Web-Applications to specific HttpConnectors, let’s move on to the actual work to bind your application to a specific HttpConnector vie WhiteBoard-Extender. This post is a summary of the presentation I held at the JAX 2013 in Mainz. It has been a real exciting experience for me to be a speaker at the JAX. I had this opportunity due to my new employer the Inovex GmbH, for which I’m very greatful. 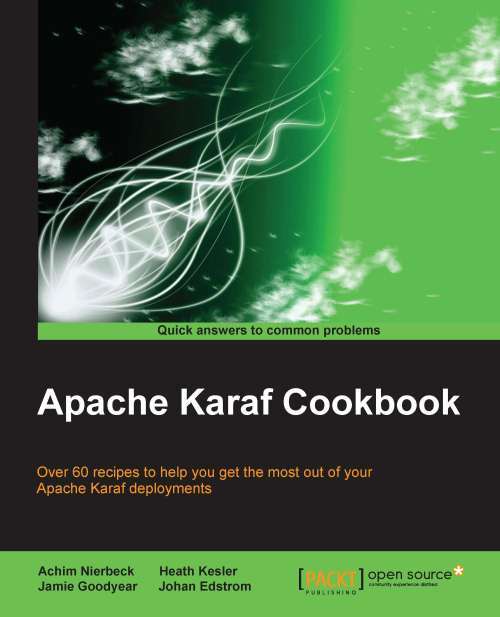 The Goal of the presentation and therefore of this blog post is to show the possibilities of combining a integration solution like Apache Camel with a clustered Apache Karaf by using Apache Karaf Cellar.